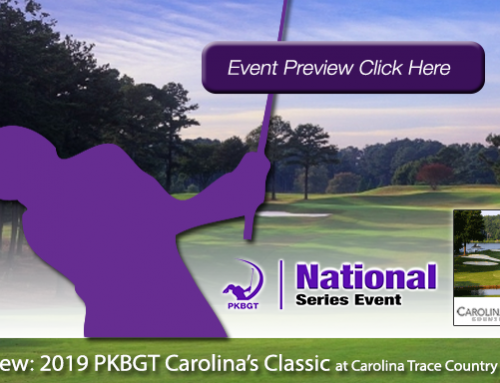 One Tuesday, June 26 and Wednesday, June 27, 2018 the Peggy Kirk Bell Girls’ Golf Tour the inaugural NOVA CHAMPIONSHIP at Hidden Creek CC in Reston, VA. 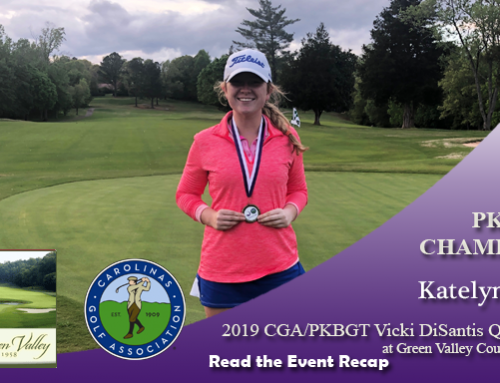 The event featured a field of 33 players from the PKB Girl’s Golf Tour. The Bell National Champion of the inaugural NOVA Championship is Danielle Suh (Herndon, VA 2020) who finished the tournament with scores of 74-71-145. Hannah Hankim (Potomac, MD 2021) finished runner-up with scores of 75-73-148. Just behind them finishing in third was Faith Mcllvain (Ellicott, MD 2020) with scores of 74-76-150. 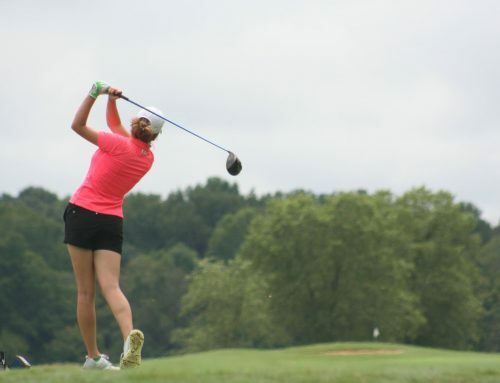 Julie Shin (Brambleton, VA 2022) finished in fourth place with scores of 77-75-152. Finishing in fifth place was Elizabeth Coffren (Ownings, MD 2020) with scores of 78-75-153. 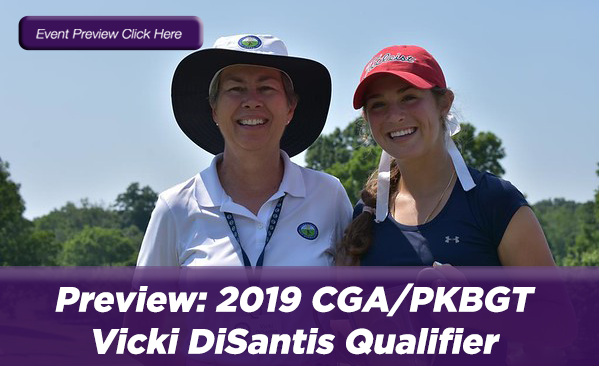 The Champion of the Futures National Division is Alexandra Delgado (Fairfax, VA 2021) who finished the tournament at even par, with scores of 71-73-144. 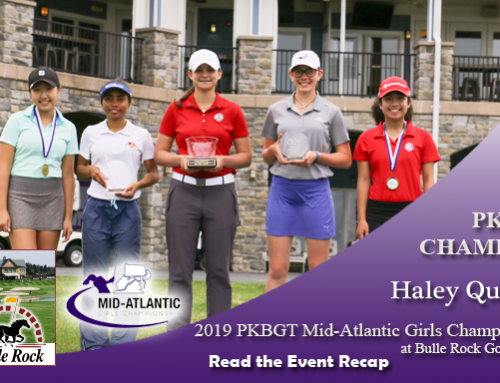 Sydney Hackett (Ashburn, VA 2022) finished runner-up with scores of 76-71-147. 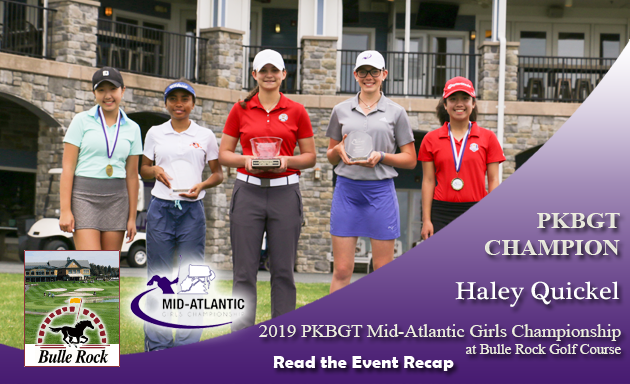 Helen Yeung (Clarksville, MD 2024) finished in third place with the scores of 79-74-153. 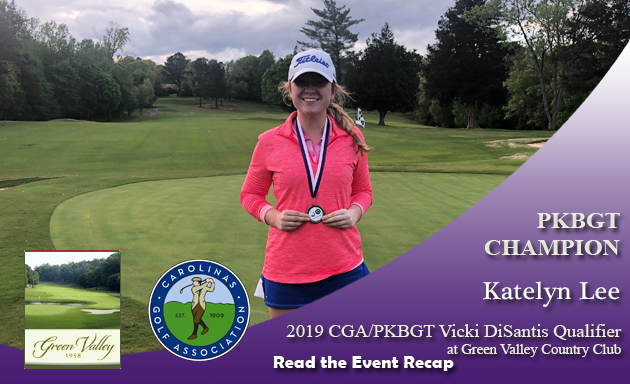 Melanie Walker (Burke, VA 2022) finished in fourth place with scores of 80-74-154. 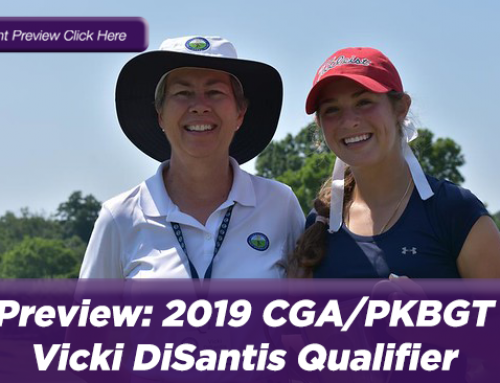 Christina Cupelli (Fairfax, VA 2021) finished in fifth place with scores of 74-81-155. Congratulations to all of our winners! 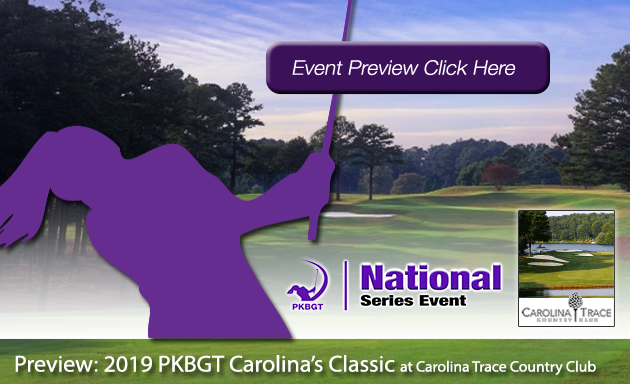 The PKBGT is back in action this Saturday and Sunday with the Gate City Classic at Forest Oaks Country Club in Greensboro, NC. We look forward to a great event!